Suzette Matthews, Principal has over thirty years of aviation expertise in law and policy. As an aviation attorney, she represented foreign and domestic airlines before the CAB, FAA, DOT, and Federal Courts. For two decades, she was Executive Vice President and General Counsel, an elected Member of the Board of Directors of the Air Traffic Control Association, where she dealt extensively with aviation technology and policy, including serving as the association's representative before Congress. 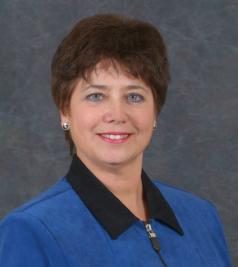 For ten years she was Editor of ATCA's Journal of Air Traffic Control, the world's premier publication dedicated to advancements in the science and technology of air traffic control. She served nine years as Senior Subject Matter Expert to the FAA Joint Planning and Development Office (JPDO), providing advice and counsel on aviation policy, law and regulations, NextGen and UAS technology and policy. She contributed substantially to drafting the UAS National Plan, and was relied upon to develop aviation policies for the NextGen Integrated Plan and Joint Planning Environment (JPE), including safety policy elements. She has expertise in NAS technology policy, net-enabled aviation operations, and public-private partnership. Ms. Matthews received the Aviation Week and Space Technology Laurel Award (2001), the Air Traffic Control Association Clifford Burton Award (2004), and the ATCA Chairman’s Citation of Merit (2012). She is a graduate With Distinction and Phi Beta Kappa of Cornell University, and received a Juris Doctor degree from Cornell Law School where she served as Notes and Comments Editor, and Member of the Board of Editors of the Cornell International Law Journal. She is a Member in good standing of the Bars of Virginia and the District of Columbia. 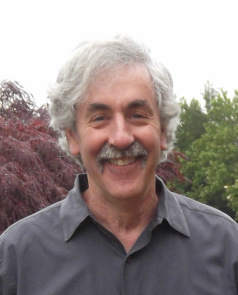 David E. Schaffer, Principal has over 30 years of experience in aviation government relations and policy. He served as Attorney-Advisor to the Civil Aeronautics Board and for twenty years was Senior Counsel and Staff Director of the US House of Representatives Aviation Subcommittee. During his time with the US House, David was instrumental in passing twenty major aviation bills including several bills dealing with aviation safety and security, and seven bills reauthorizing the Federal Aviation Administration. After retiring from Congressional Service in 2004, David continued his work on issues related to airports, NextGen, and UAS integration in the NAS. He became a policy consultant to both the FAA and the Joint Planning and Development Office (JPDO). While there, he wrote extensively on airport capacity issues and unmanned aircraft privacy issues. He has also been deeply involved advising the JPDO and private sector clients on Congressional relations and policy issues related to airports, the environment, governance, and air traffic control modernization. 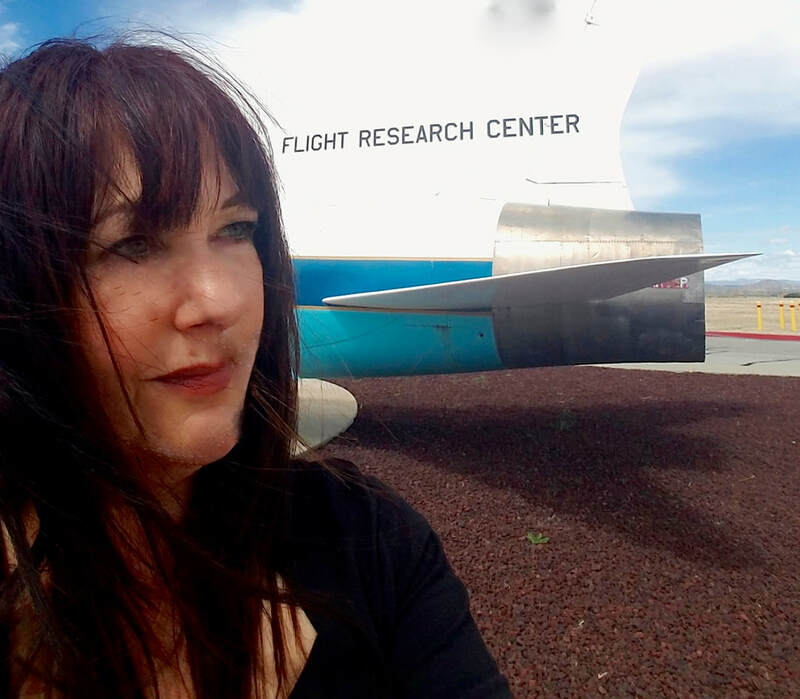 Karen Risa Robbins, Principal brokered R&D agreements worth more than $100 million dollars for NASA and contributed to aviation regulatory policy for the FAA. She founded the AmTech Center for Collaboration in Silicon Valley in 1989 and was CEO for two decades, receiving major accolades for orchestrating and managing public-private partnerships and change initiatives for prominent government, industry, and academic clients. Her credits include leading governance and partner relations for the $18 billion dollar NextGen initiative to modernize the U.S. air transportation system, and brokering the $150 million dollar NASA project (ERAST) that spawned the drone industry. She initiated and managed a broad spectrum of industry alliances and nonprofit entities, including the Unpiloted Aerial Vehicle National Industry Team and presently serves on the Board of Advisors for the Doug Engelbart Institute, an organization she managed for over a decade. Robbins has authored articles on a variety of legal issues and recently contributed to legislation. She received a B.A. from Pomona College and a Juris Doctor degree from the University of Santa Clara School of Law. She also received a Certificate in Patents and Technical Data from George Washington University and a Certificate in Venture Capital from the University of California at Berkeley. She is a member of the California Bar. Frank L. Frisbie, Principal, has 55 years experience in ATC/ATM spanning the full design development Implementation, sustainment and replacement cycle of all NAS infrastructure elements, including a professional career in FAA culminating in the position of NAS Program Director and Acting Associate Administrator of Development and Logistics. In his last two positions at the FAA, Frisbie was directly responsible for research, development, system engineering, acquisition, deployment and maintenance of all 20,000 air traffic control facilities in the U.S. and was responsible for the $12 Billion national program aimed at revitalization of the U.S. air traffic control infrastructure, the fruits of which are still being realized today. Mr. Frisbie has a Bachelors’ Degree in Electrical Engineering (BEE) from Manhattan College, NY and a Masters’ Degree in Business Administration (MBA) from American University, DC. He is a member of the International Loran Association, the Institute of Navigation (ION), the Society of Airway Pioneers and the Armed Forces Communications Electronics Association (AFCEA). 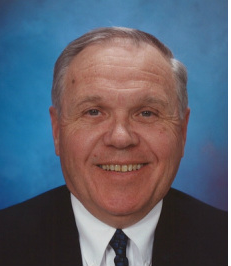 He has served as Board Member, Treasurer, and Chairman of the Board of the Air Traffic Control Association (ATCA) where he was designated an Honorary Member and recipient of their Glen Gilbert Memorial award for lifelong achievement. He is a Member of the Academy of Navigation and Motion Control of the Russian Federation, former member of the NASA Aeronautics Research Advisory Board and he holds a Professional Engineer’s License. He participated in the National Research Council Decadal Survey of Civil Aeronautics, is frequently published in the Journal of Air Traffic Control and has been involved with the development, deployment, maintenance and operation of virtually every system employed in the U.S. civil aviation infrastructure.